You might feel sometimes that one of your blog posts need to have a title despite being not so search engine optimized. You want your readers to read the headline you wrote but you might want search engines to see other that is optimized for better visibility and click through rate. While WordPress gives you no option for doing that, you can follow this step by step tutorial to do this easily. Let’s first discuss the steps involved and then I’ll show you how this can help in better search rankings and SEO. I would recommend you to go with Yoast SEO as you can easily handle whatever you need regarding indexing your site, search appearance, link redirection, taxonomies and more for free and I recommend it because I use it here. Alternatively, any WordPress SEO plugin will work the same ways so it’s up to you. Configure the basic SEO settings through your plugin, and move to the next step. Now go to your WordPress post editor and scroll down until you find the SEO meta box. Depending on the plugin you’ve chosen, they will be somewhere below the post editor. In this meta box, you can see the default title of your posts that you wrote in WordPress heading field. To edit this you have to click on the title and a new field will open. This is where you will enter the new title you want to show in SERPs. 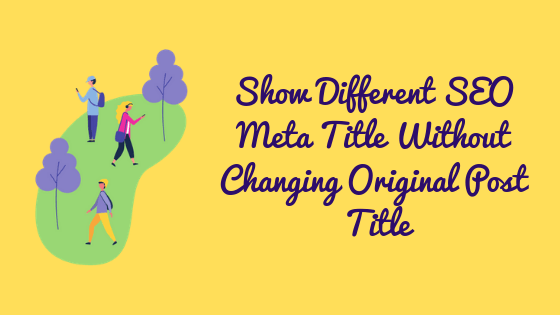 Publish your post and search engines will now look for the title you provided in meta title box. It will take some time depending on the crawl rate of your website so in the meantime, you can check the different titles by visiting your post on your browser by hovering your mouse on the tab head. You can use the above code in your blog posts and pages. The RankBrain which is an A.I. Google uses to better reshape its algorithm on the basis of data is making several things important to rank higher. Click through rates being one of them can be enhanced using this technique. 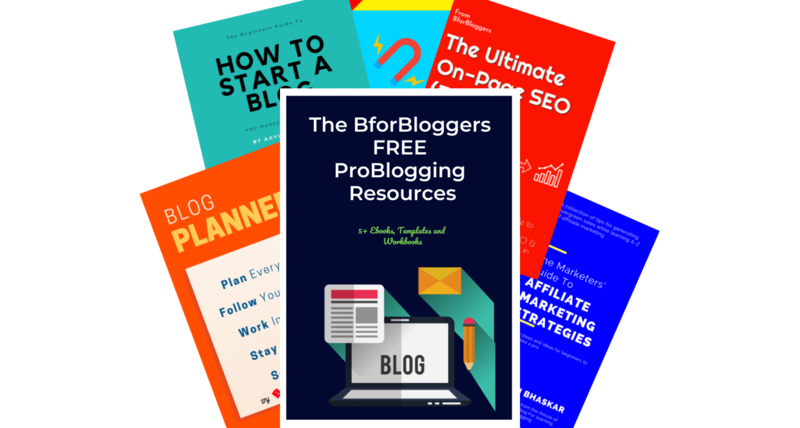 If you are writing CTR optimized article for both search engines and users, its fine you don’t need to follow this guide but if its necessary for you to write a headline that’s not so SEO friendly. 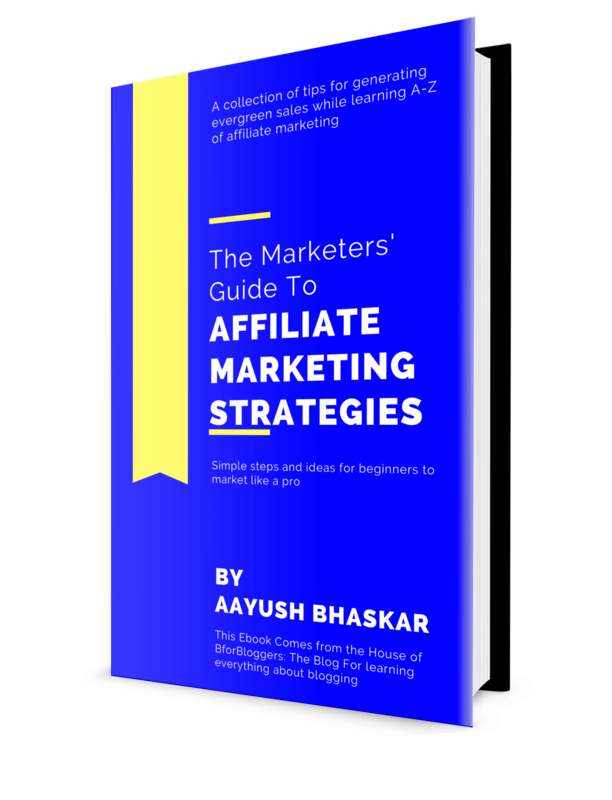 Let’s say a series of posts where you mention part 1 of 3 and so on, then this little step can seriously help you with your on-page SEO. Moreover, you can also use this same technique to free up some character space and make your headline fit into the SERPs. Simply remove the separator and blog name from the meta title the same way we removed the whole title. Doing so, you can keep your title within the limit of 60 characters (to be shown without an ellipsis in SERPs) even if it exceeds in your post. This will also help you better inform your users without losing organic rankings. 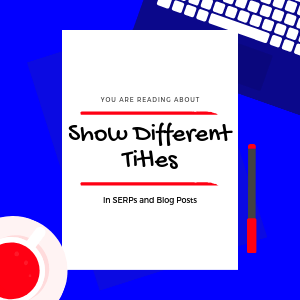 I hope this tutorial was helpful for you and you now know how to show different titles to users and on search engines. Share this post with your friends and leave a comment below to let me know how it helped you.